The Bathurst 12 Hour gets underway on Sunday, 3 February, at 05:45 hrs local time (Saturday, 19:45 hrs CET). 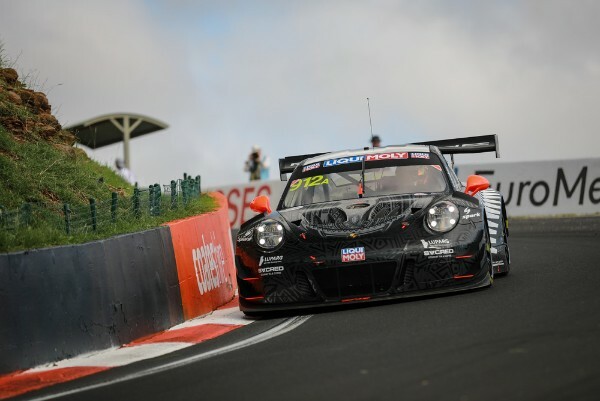 The race can be watched live on the Internet outside Australia on http://www.bathurst12hour.com.au. At the opening round of this year’s Intercontinental GT Challenge, the 2018-spec GT3 vehicle will be fielded for the last time, as stipulated by the regulations. For round two of the season at Laguna Seca (USA), contested over eight hours, customer teams will field the new Porsche 911 GT3 R, which celebrated its race debut last weekend at Daytona (USA).